Teeth grinding is a condition that can affect all parts of the body, not just the mouth area. If you’re currently suffering from teeth grinding, then you’ll most likely be waking up with a sore jaw or a headache. This condition is referred to as Bruxism and is more common than you may think. One solution to this is to use a mouth guard to prevent any more damage occurring. There are many different mouth guards available on the market ranging from off the shelf one size fits all solutions to custom fit mouth guards. This guide will take you through the best night time grinding mouth guards to make the buying decision easy for you. 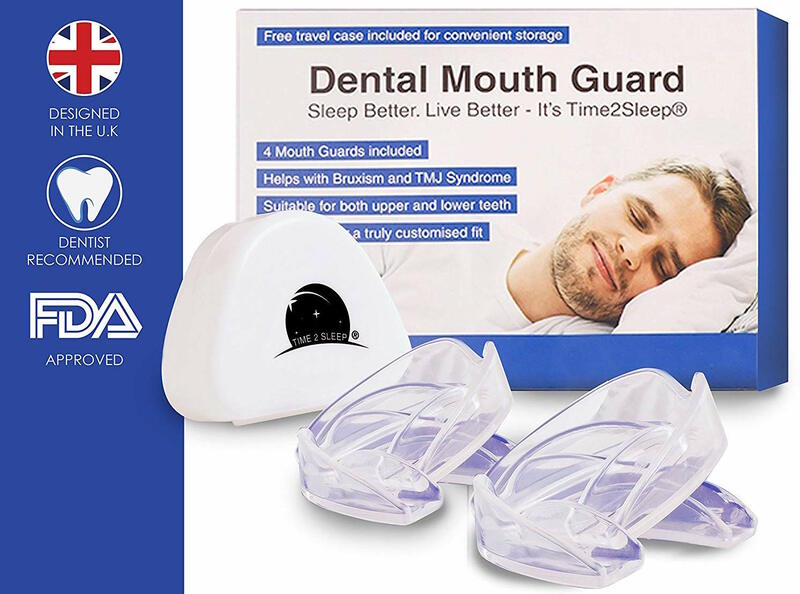 This advanced dental guard is specifically designed to stop Bruxism while you sleep bringing a stop to your nighttime grinding. They are also extremely comfortable to wear for long periods as they relax the jaw muscles easing the Bruxism and related issues such as neck and joint pain. The mouth guard is made using premium food grade materials and cutting edge technology while also being BPA latex free. The guards are custom fit, slim and flexible so you can enjoy a restless sleep. The mouth guard is customisable and moulds to the exact shape of your mouth. Also included is a 100% satisfaction guarantee, so you are backed for 30 days with a no questions asked money back guarantee if for any reason you aren’t happy with the product. This product has been certified as a medical device, and each purchase comes with four guards in 2 sizes which makes it suitable for adults, teenagers and kids, while also being tasteless and odourless. The mouth guard also fits upper and lower teeth and provides daily use for up to 12 months. Classified As A Medical Device. 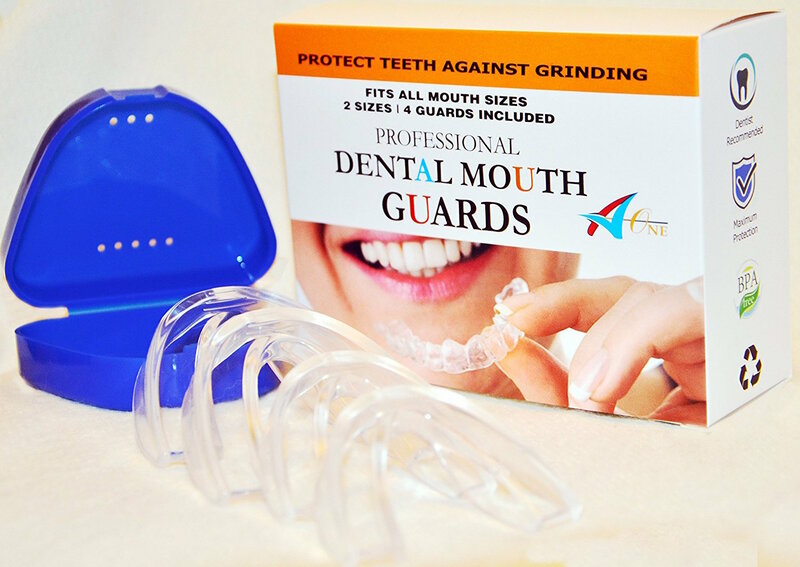 This professional dental guard is ideal for anyone suffering from Bruxism and can give you a custom fit in the comfort of your own home. The mouth guard can also be trimmed to fit mouths of all sizes regardless of your tooth size, mouth shape or tooth alignment. The product includes four mouth guards of two different sizes to cater for both genders of all ages. The mouth guards are BPA free and come with an antibacterial case for you to store it in after each use which prolongs its life. The mouth guard has the benefit of giving you a 3 in 1 use. It can be used as an athletic mouth guard as well as a teeth whitening tray. This makes the purchase more cost-effective saving you money over the long term. Also included is a 30 day 100% customer satisfaction guarantee so if you aren’t entirely happy with the purchase you are entitled to your money back. The DentalFriend is a relative newcomer to the teeth grinding market, but it has made an immediate positive impact. The mouth guard effectively prevents the pain that is caused by teeth grinding by relaxing the jaw muscles while you sleep. 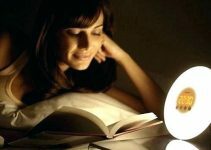 The night guard cushions your teeth to stop your molars grinding together and is made from high-quality odour free and taste free material. Each mouthguard has been designed to last at least 12 months when used nightly. It can also be used as an athletic mouth guard or a teeth whitening tray. The mouth guards can give a custom mouldable fit and comes in two different sizes to provide you with a comfortable fit. It has a hard outer layer and a soft inner layer, so you benefit from the comfortable softness but also the firmness to withstand the pressure of grinding through your sleep. Unfortunately, unlike other brands this doesn’t include a money back guarantee, but it is already a highly respected and reviewed product within the Bruxism market. Bruxism is the term given to the sleep disorder that causes sufferers to grind their teeth. This is an involuntary action, and the person often doesn’t even know they’re doing it, which means it can go unnoticed for years while still suffering from the effects leading to misdiagnosis and frustration. Teeth grinding can lead to a whole host of issues including wearing down and breaking enamel, crowns and fillings. You can often wake up with jaw pain and headaches which isn’t a nice way to consistently start your days. Because of these symptoms, it can eventually lead to your sleep quality being negatively affected. This is because when you’re grinding your teeth, this causes the muscles in your body to contract and tense, meaning that your body will struggle to fully relax and fall into a deep rem sleep cycle leaving you feeling drained when you wake. It’s vital that you regularly visit the dentist because they will be able to identify signs of Bruxism during your checkup. The dentist can then monitor the condition to see if it develops and worsens because many adults don’t need treatment. However, if your situation is not improving, then the first line of action is the use of a mouth guard. If the mouth guard is ineffective, then dental surgery may be required so it can save you a lot of pain and time by trying a mouth guard. Age – although adults can suffer from Bruxism, it's more prevalent in young children; however, they often grow out of it before they reach the age of 18. Stress – If anxiety or stress levels rise then you may struggle to relax when you go to sleep at night. This can cause teeth grinding to occur. Current Medications – Bruxism has been noted as an uncommon side effect of some psychiatric medications, for example, antidepressants. Other causes of Bruxism can include alcohol, smoking tobacco and drinking beverages that contain caffeine. It would be worth cutting these out of your routine if you suffer from Bruxism. Hereditary- Bruxism often runs in families, so if other members of your family suffer from Bruxism then it’s likely that you may develop the same condition. This will make the diagnosis more straightforward and quicker. Personality – If you have an aggressive personality then this can increase the chances of developing Bruxism. Other disorders – Bruxism has been associated by doctors to other mental health disorders such as dementia, epilepsy, Parkinson’s disease, sleep apnea and ADHD. A well-fitted mouthguard can not only relieve you of your current symptoms but can also prevent further damage and alternative conditions developing. 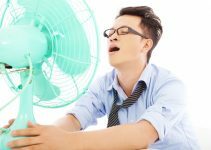 In addition, it is a very affordable means of treatment especially compared to having dental surgery to fix the problem which can be very costly and painful. Custom Dental mouth guards are made using a custom impression of your mouth, so it fits perfectly into the shape of your mouth and teeth. These are issued at your dentist and will take a few days to process once the impression has been taken because they need to be sent off to be created in the lab. Custom mouth guards are seen as the best option because of the specific fit, but they are very costly compared to the other options. Boil and bite mouth guards are an over the counter solution and use the same technology as athletic mouth guards. They are made from thermoplastic material, and once they are dipped in hot water the material softens, then you bite into the mouth guard, and it creates a customised impression of your mouth. Boil and bite mouth guards are much more affordable while still being effective. Stock mouth guards are the most inexpensive of the options available to you. They are one size fits all and do not offer any custom impression capabilities. These can still be effective if you buy from the top manufacturers. Bruxism mouth guards are usually designed only to be used on either the top or bottom row of your teeth and never both unless your dentist has recommended this. Although simple looking in construction, there are two layers to the mouth guards. The top layer is softer which cushions the teeth and gums to reduce discomfort. The lower layer is more rigid in construction and minimises the grinding while lowering the amount of contact with the sensitive areas of the mouth. Are they Uncomfortable to Wear? Wearing a mouth guard at night can feel a bit unusual at first only because you’re not used to it. As time passes, you’ll get used to it, and you’ll be happy with the results it brings. Of course, if you buy the best teeth grinding mouth guard, then they will be more comfortable and easier to wear throughout the night. Many manufacturers offer trial periods or guarantees with their mouth guards. It allows buyers to return the product after some time for a full refund. It gives you the added peace of mind and purchase security. Many mouth guards need a quick rinse and then put into a storage container. If you choose to buy a more specialist option, then this may require a more time-consuming cleaning approach, so it’s something to be aware of before purchasing. Generally, the more expensive models will use the two-layer system using more premium materials. However the most important thing is the actual material they’re made from, you need to ensure that the mouth guard is free of latex or BPA. Your budget will determine the price you're willing to pay. The cost of a mouth guard will vary depending on the type you decide to purchase but can range anywhere from £10 for a boil and bite mouth guard to £400 for a custom dental mouth guard. The mouth guard needs to be comfortable to ensure that it solves the issues while still allowing you to sleep. The mouth guard needs to fit snuggly into your mouth without causing any discomfort. Although the mouthguard needs to be comfortable, it also needs to be durable. 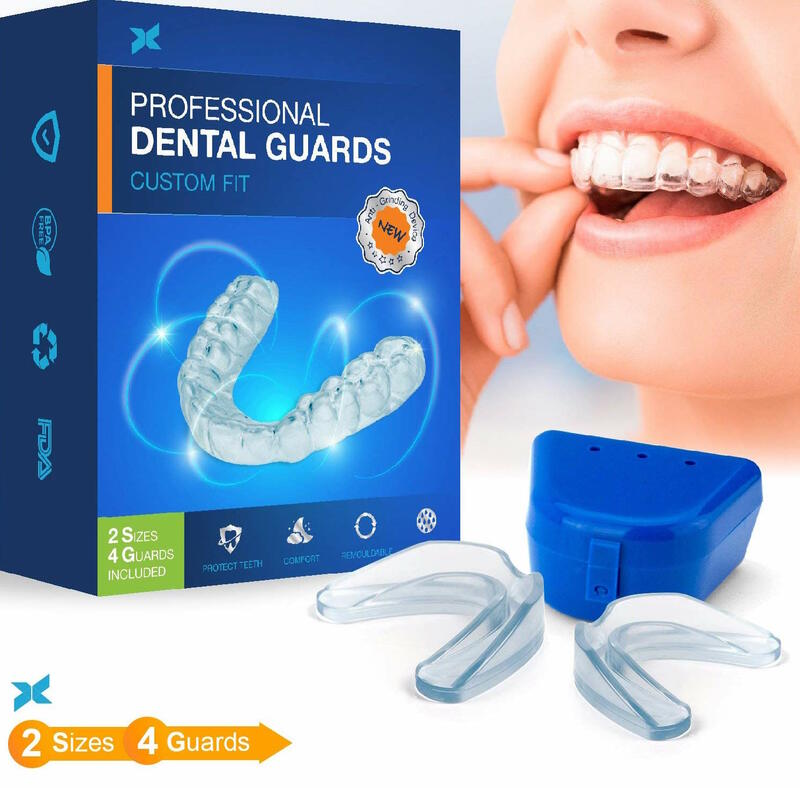 This is because it will take a large amount of pressure from your teeth and jaw as you grind throughout the night, so you need a mouth guard that isn’t going to fail under this tension. If you choose to purchase a dental impression mouth guard, then it’s essential to take into account the turnaround time because your impression needs to be sent off. This is especially key if you’re badly suffering from the symptoms. Some models have a multi-use purpose and can also be used as teeth whitening trays or athletic activity mouth guards. So, as you can see, Bruxism isn’t a condition that you have to live with and it can be treated. The key is to choose a mouthguard that is strong enough to withstand the grinding but is also comfortable so you can still fall asleep. With the help of this guide showing you the best bruxism mouth guards, you’ll solve your problem quicker than you thought.